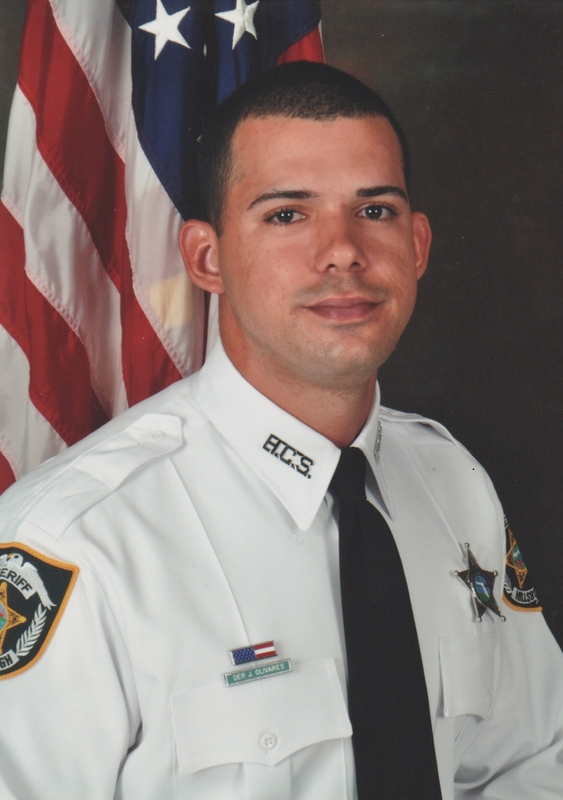 Deputy Juan Olivares was born and raised in Santiago de Cuba, which is the second largest city in Cuba. At the age of 18, he was fortunate to begin a new life with great opportunities by moving to the United States with his mother. From 2001 to 2003, he lived in Westchester, Miami, and began taking courses at Miami Dade Community College.  In 2003, he moved to Tampa with his parents and resided in the Town & Country area. He attended Keiser University and graduated in 2009 with an Associate of Arts Degree in Crime Scene and Forensics. Deputy Olivares started his career in 2010 with the Hillsborough County Sheriff’s Office as a Detention Deputy. He is currently assigned as a Facility Security Deputy (FSD) at the Falkenburg Road Jail and has been a member of the Special Incident Response Team (SIRT) for the past year. In 2012, Juan married his wife Laura and moved to Riverview. Deputy Olivares is grateful each day for the opportunity to work for such a respected agency that provides him with the opportunity to serve his community while working with great people.